BFHR (Bagaicha Farmhouse and Resort) is a resource centre from where they supply improved breeds of Boer species goats. They also provide training on goat care and management to farmers. 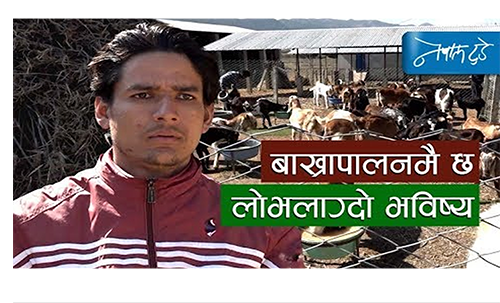 This farm is operated by youths who denied to migrate.